Get married . . . or die. Prince Bryan Demande was left with only two unpalatable choices. 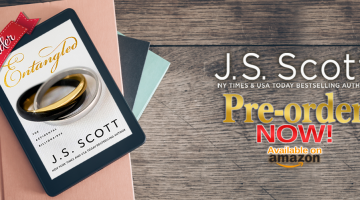 There’s nothing richer than a second chance in the steamy second book of New York Times bestselling author J.S. Scott’s Accidental Billionaires series. 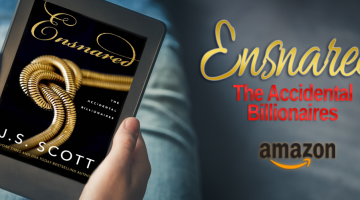 Pre-Order Today: April 30, 2019 Release!